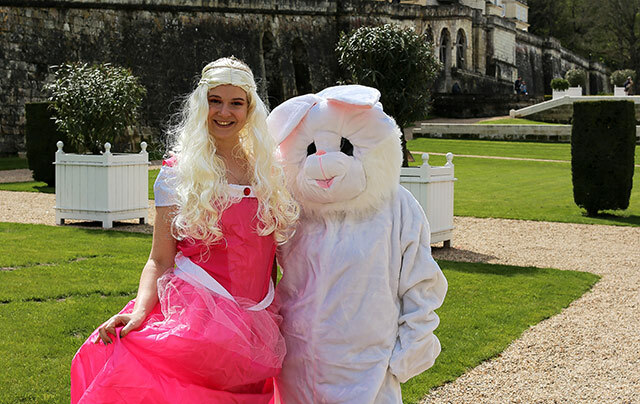 Are you basket ready for the traditional Easter Egg Hunt in the gardens of the Château d’Ussé, 21st and 22nd of April? This year in addition to the traditional egg hunt, the Easter Bunny and Sleeping Beauty will distribute the chocolate eggs to the children. They will be photographed with the children if they wish.